There are potential risks in every contract and job you work on and with this in mind you need to protect yourself and your business. Above all else you need to ensure the integrity of your business and its financial assets are protected, and this is where insurance comes in. The right insurance cover can be even more vital for small contractors as the risk of a compensation claim could be enough to ruin a business. Small contractors working without insurance run the risk of losing their entire business should a claim be made against them or being significantly out of pocket to the extent that it is too expensive to keep trading. Why do all contractors need insurance? Insurance provides your business or the services you provider as a contractor with financial protection should the worst happen. There are many different types of insurance and some may be more relevant to your business than others. From the breakdown of essential business equipment to unhappy or dissatisfied clients, insurance is a financial protection if you find you are having unexpected issues during your work. Not all the risks a business faces can be mitigated, but those that can should be, and with insurance, lots of risks can be effectively managed. What types of insurance do contractors need? There are also a large range of specialist and niche insurances which may be relevant to individual businesses and contractors. Depending on the area you practice in you may want to look more thoroughly at the options available beyond the basics. 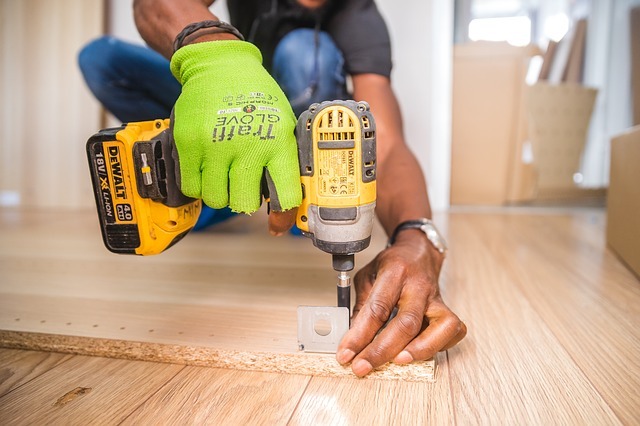 Contractor’s insurance plans are sometimes individual but they also be part of a larger business owner’s policy, depending on how you decide to approach it. The right insurance for an individual contractor’s needs will change significantly from person to person. Some contractors may have a fleet of vehicles to consider whereas others may only have a single truck and set of tools. The beauty of insurance policies as they are flexible and tailored to your business needs so there is a solution for everyone.